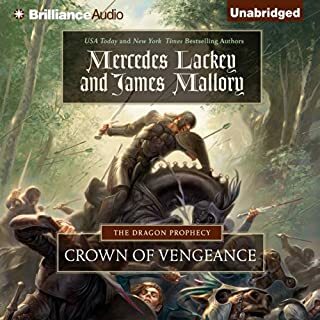 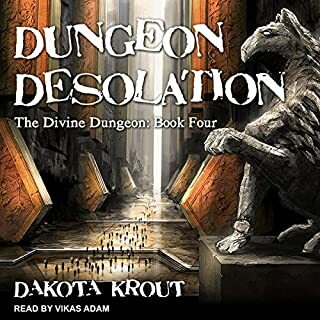 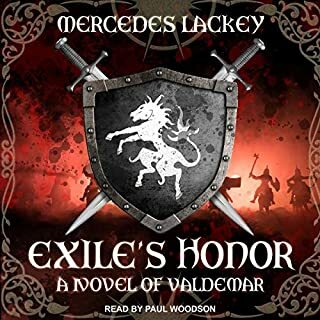 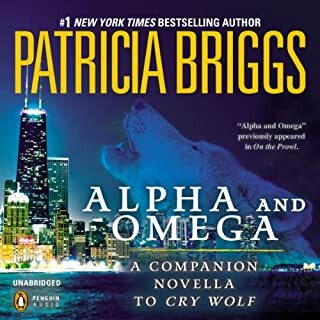 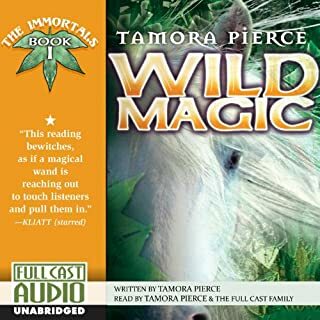 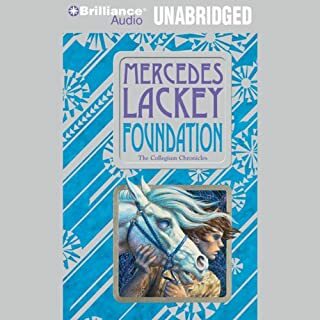 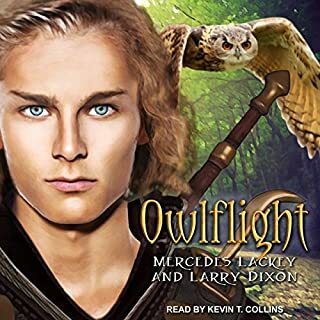 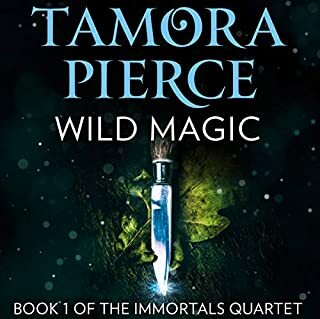 Love this series and I'm so happy to have it on audiobook. 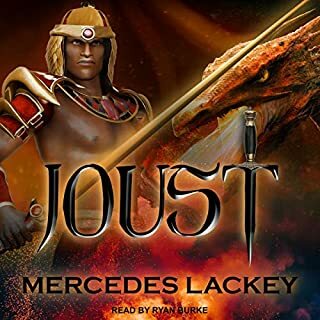 This book is even better than Joust! 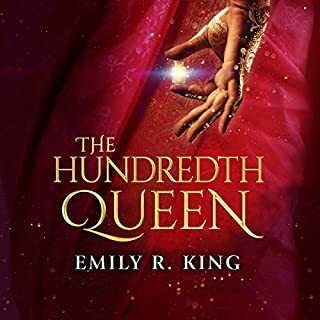 So many new characters, but they're all wonderful! 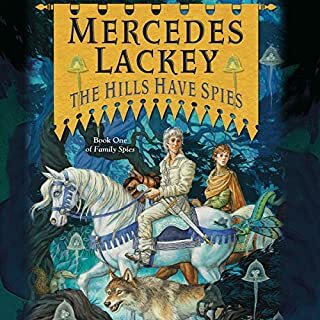 I cant wait for the next two books! 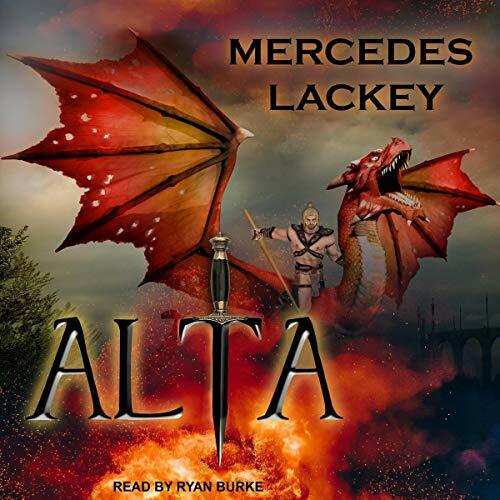 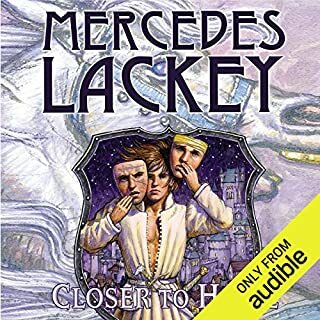 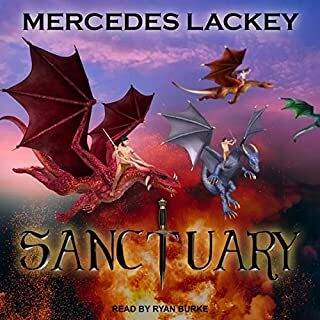 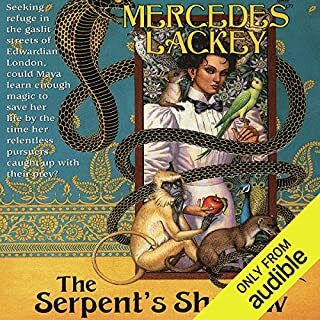 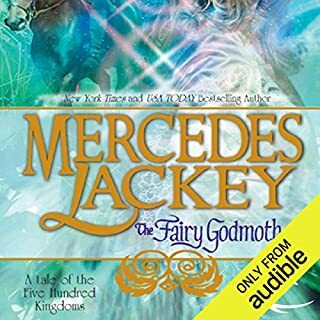 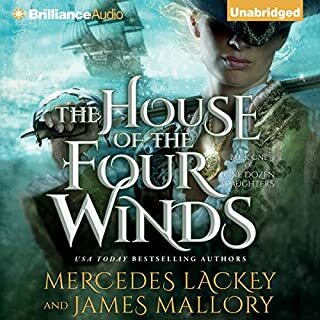 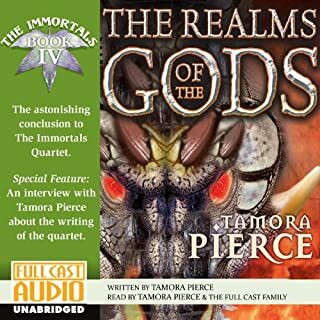 Ryan Burke is a terrific narrator, finally bringing this most unique of Mercedes Lackey's series to life.